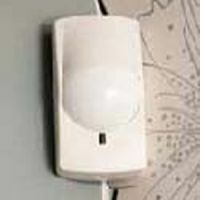 This section contains a range of telecare devices, such as chair and bed occupancy sensors, that can sense events which may indicate you have, or are about to, fall. 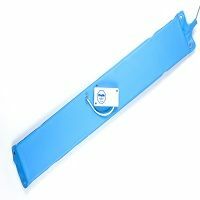 These sensors can therefore minimise the risk of you spending a long period on the floor, without help, following a fall. 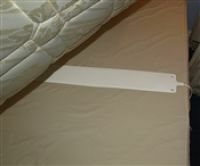 This sensor is a pad which when placed under your mattress can detect when youve left your bed and start a timer. If you don't get back into your bed within a preset time then your telecare system will trigger an alarm to your help centre. Thus if you go to the toilet or for a quick snack and return to bed your alarm will not be activated but if you fall and do not get back into bed the alarm will be raised. 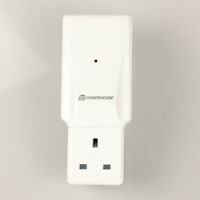 Many of these bed occupancy sensors can be combined with a radio controlled electric socket to automatically turn on a bedside light when you get out of bed. 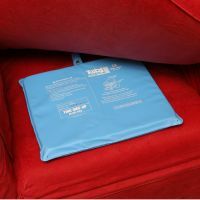 This helps minimise the risk of you falling over in the dark. 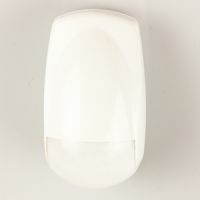 This works like the bed occupancy sensor but is placed on a chair or wheelchair. If you leave the chair and do not return after a preset time period an alarm call will be triggered notifying your help centre, encase you have fallen and are lying on the floor. 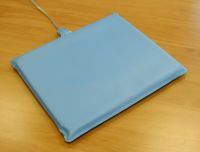 Both bed and chair sensors can be configured to trigger a pager which could alert a carer or relative that the individual has left their chair or bed. 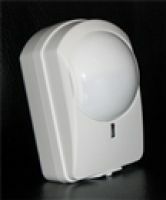 These are also called 'PIR detectors', 'movement detectors', 'inactivity detectors' and 'activity detectors'. They monitor your movement (but do NOT take pictures or video of you). 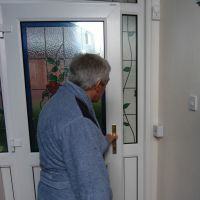 If they do not sense movement in a room for a prolonged period of time then they can trigger an alarm call to your help centre encase you have fallen over and are lying on the floor in another part of your house or garden.